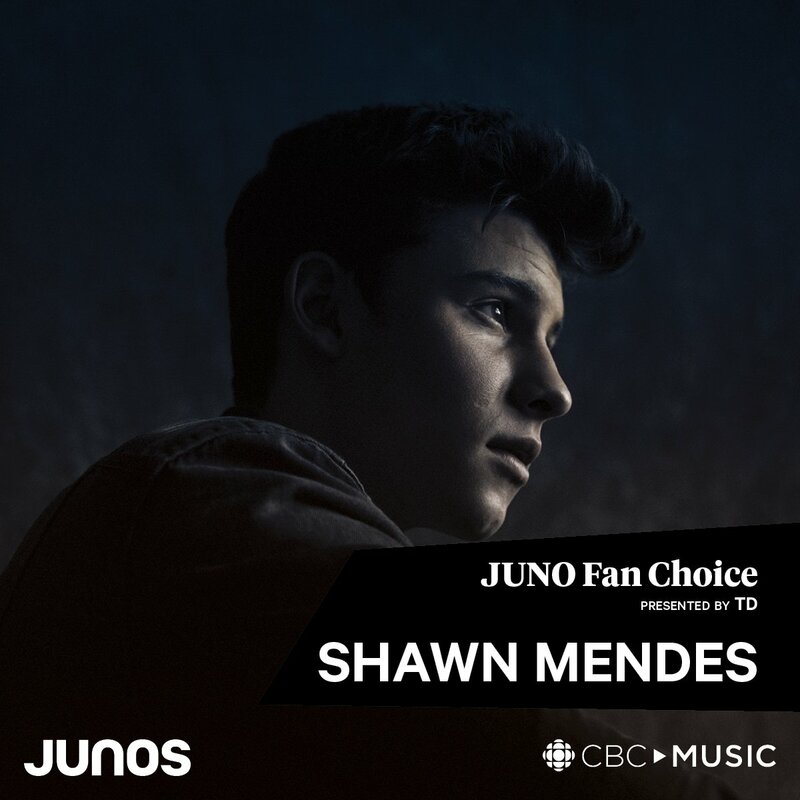 For the second year in a row, Shawn Mendes won JUNO Fan Choice Presented by TD at The 2018 JUNO Awards at Rogers Arena in Vancouver, BC! The fan-decided award comes on the heels of another big win for Mendes. He also won Single of the Year Sponsored by Live Nation Canada during the 2018 JUNO Gala Dinner & Awards Presented by SOCAN for his hit song “There’s Nothing Holdin’ Me Back“. 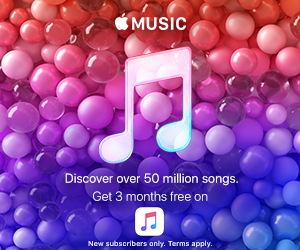 Mendes now joins the ranks of multiple JUNO Fan Choice winners, alongside 2x winners Nickelback and Michael Bublé, and 5x winner Justin Bieber!